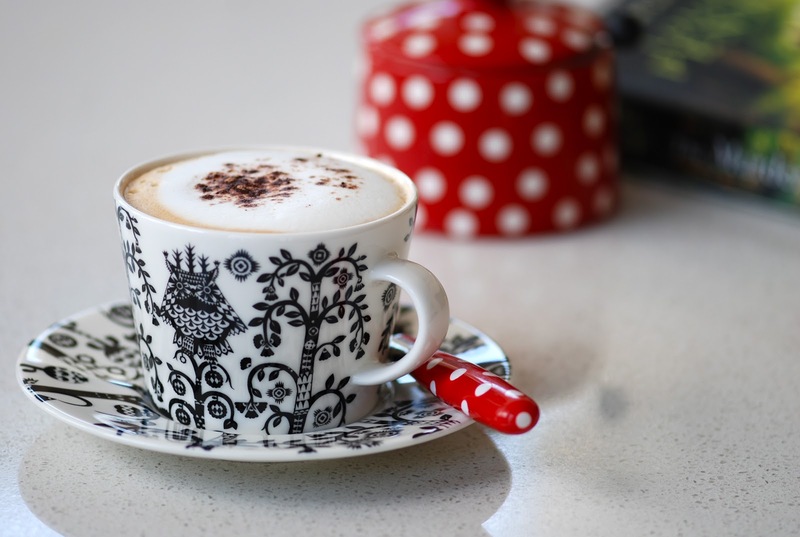 Cappucino made for me at home by my husband in our new cups - and polka dots - lots of simple joys making me smile this weekend. 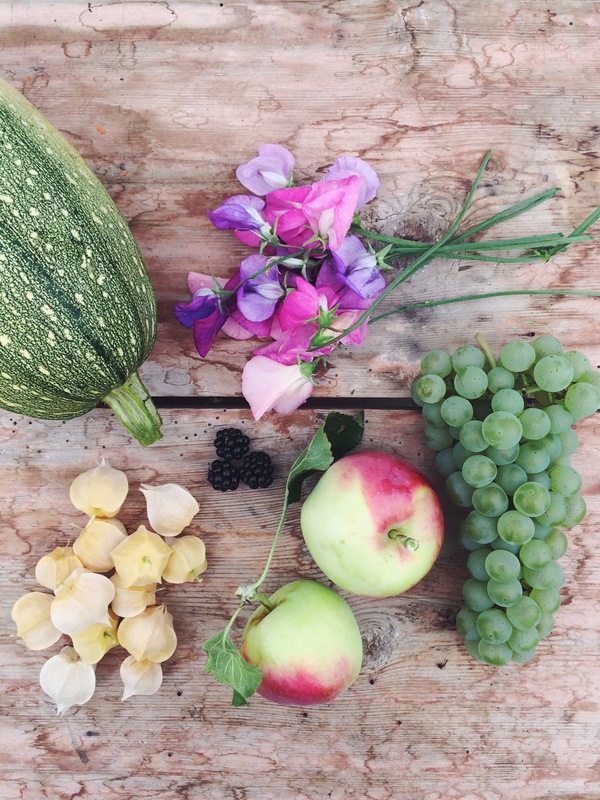 Karin has been harvesting from her garden - such a gorgeous array of goodies. #ourjoyfulmoments is a photography project between Sweden and Australia sharing the little joys of our daily lives.